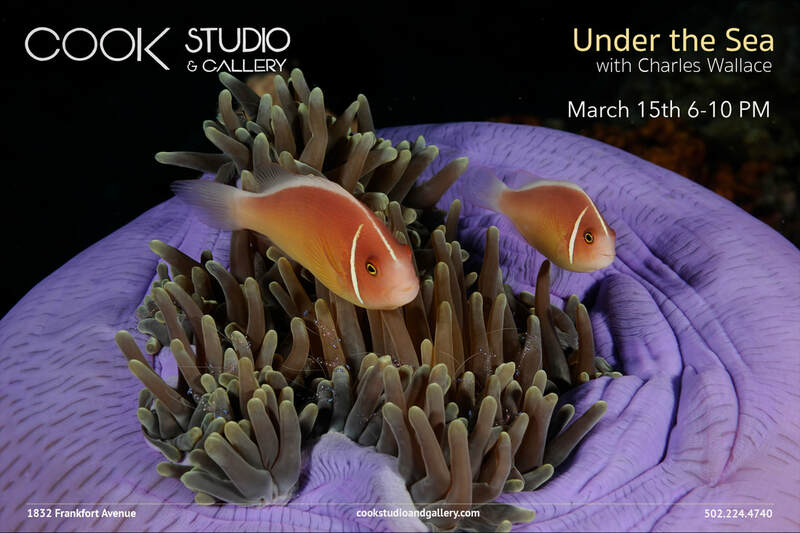 On Friday, March 15th, Cook Studio and Gallery, an Aveda salon and art gallery located at 1832 Frankfort Avenue, will host an artist reception, “Under the Sea” with Charles Wallace from 6-10 p.m! “Under the Sea” includes bright and playful photographs Charles captured underwater from his adventures to the western Pacific Ocean - namely Indonesia, Fiji and the Philippines - a magical triangle hosting a diversity of sea creatures and clear waters. Wallace has concentrated on using a variety of cameras, lenses and accessories to capture images from the deep as well as landscape and portraiture. His exhibit includes nearly twenty images and will be on display through April. There will be refreshments and appetizers along with hair and makeup models all inspired by our theme - Under the Sea. 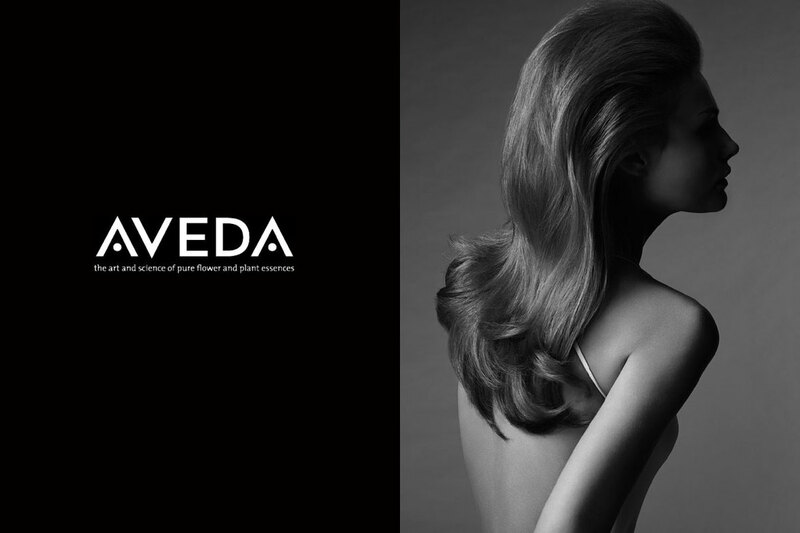 Plus all guests will have a chance to win a free makeover...the first twenty guests will receive a free product from AVEDA! Thanks for your support of local art and beauty! For more information, please contact owner, Kelly Cook: cookstudioandgallery@gmail.com; 502-287-3000. 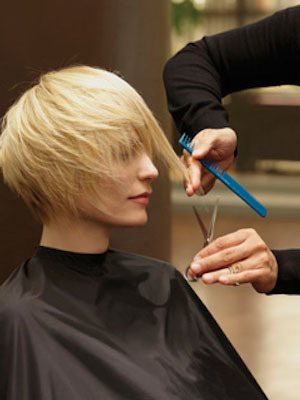 Our team focuses on providing excellent customer service to make you look and feel your best. 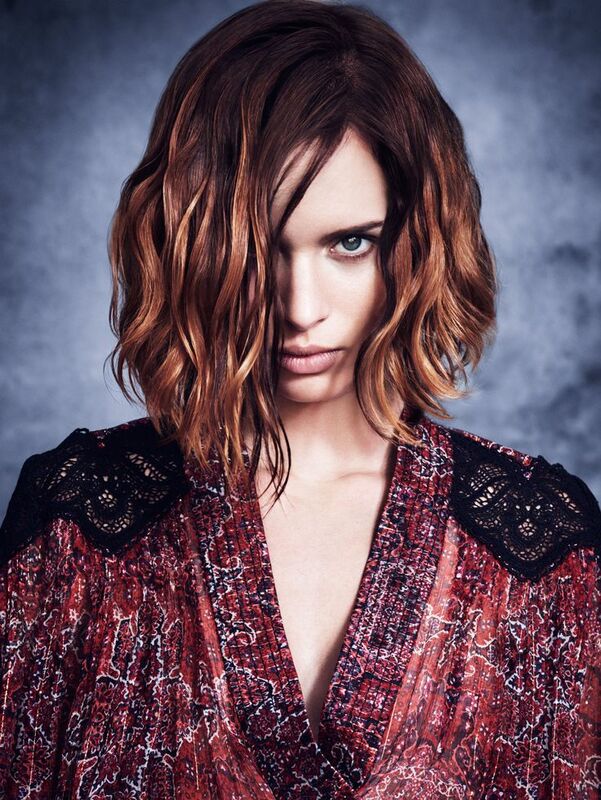 Call for 502-287-3000 for an appointment!